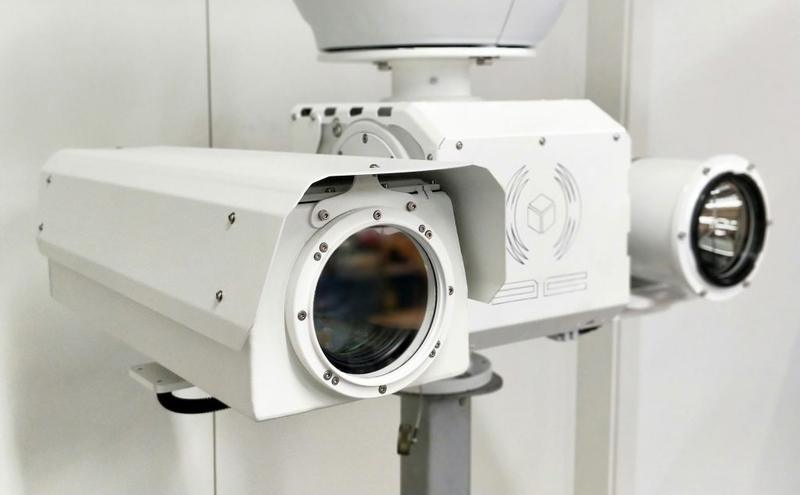 LRSW is a long range Short Wave IR (SWIR) camera with a un- cooled detector that ensures zero maintenance. SWIR wavelength is not visible to human eyes and as a result can often offer a better image than what is achievable with visible light imaging. LRSW incorporates different options of continuous zoom lenses to fulfill any range requirements. In locations where no SWIR radiation is present, a non-detectable by human eye and most cameras illuminators can be used. LRSW is enclosed in an IP66 protection housing that is able to operate in the temperature range between -32°C to 55°C and is built according to MIL-810 standards. • No Illumination Needed LRSW is extremely sensitive to light. Night sky radiance emits up to 7 times more illumination than starlight in SWIR spectrum which enable LRSW to see objects with a high level of detail, even on moonless and starless nights. • See Through Fog & Haze LRSW is able to penetrate fog, smoke and other atmospheric conditions. As a result it is particular useful in cities, marine and coastal protection. • Effective for Identification Unlike thermal energy which is radiated, SWIR is a reflected energy like visible light, which makes LRSW viable for identification purposes.